Proper tax planning cannot be underestimated. Putting the right safeguards in place can protect your company from negative tax implications and maximize the value of your assets. However, this is often easier said than done. Tax laws are complex and constantly changing. As a business professional, you aren't expected to know the nuances of tax law. An experienced lawyer can untangle any confusion to help protect your financial interests. At McNamee Hosea, we understand what you have at stake without proper tax planning. Our Maryland tax law attorneys are committed to helping you plan ahead and minimize your company's exposure to risk. This is part of our DNA. We have more than 30 years of experience offering comprehensive tax planning and business law services. We offer sound tax planning services designed to help your company plan for today and the future. Taking into consideration federal and state tax issues, our tax planning lawyers will tailor their approach based on your business's priorities. We will work with you whether you are looking to acquire a new venture, merge with a competitor or restructure your company. 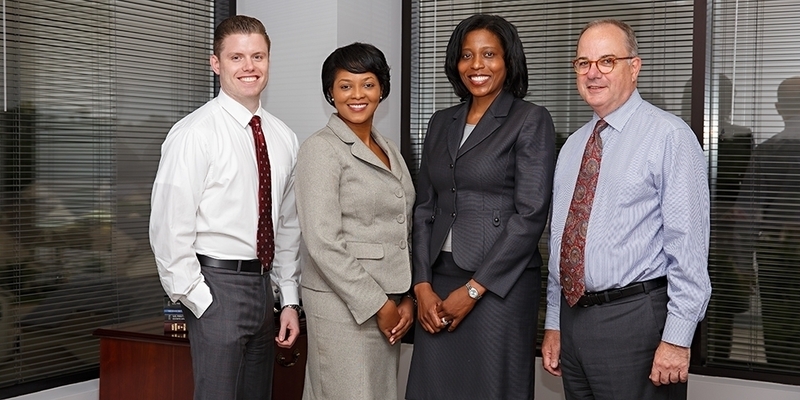 Our legal team can help maximize your financial standing. No type of tax law matter is too simple or complicated for our law firm to handle. We have extensive experience handling tax controversies in U.S. Tax Court. If the Internal Revenue Service claims you are behind on your taxes, we will respond with strong advocacy and legal counsel. Our attorneys have extensive experience negotiating with the IRS and making offers in compromise to help our clients obtain favorable resolutions. Whether you are dealing with a tax controversy or want to plan ahead and avoid potential risks, contact us for experienced results. The attorneys at McNamee Hosea have more than 30 years of experience offering strategic solutions based on their clients' unique needs. We will work directly with you to maximize your financial interests. Contact our law firm today to schedule a consultation in Greenbelt or Annapolis, Maryland.